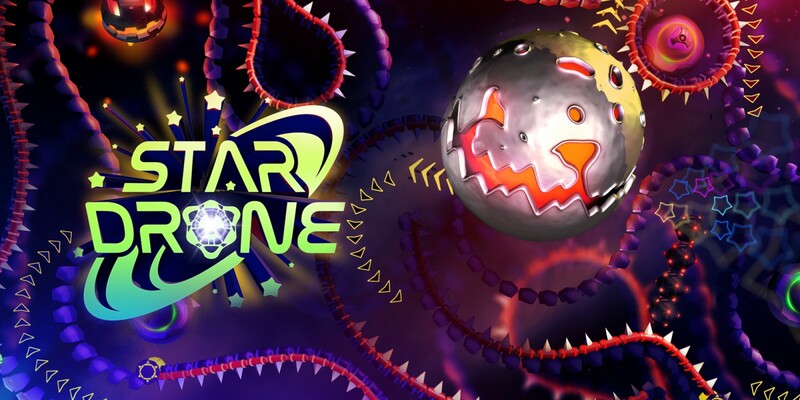 The arcade game StarDrone is due out on the Switch eShop tomorrow. For a look at some footage, check out the video below. SPL has announced that it has ported Beatshapers’ puzzle title StarDrone to Switch. The game will be appearing on the eShop starting March 21.